If you’ve noticed your significant other thumbing through magazines and making a list, watch out. It could be a start of a very long honey do list. They typically make an appearance about this time of year. Theyre usually filled with tasks like fix the leaky roof, clean the carport, refinish the lawn chairs, install the shade sails and put up the gazebo. And if he or she hasn’t started a list just yet, dont breathe a sigh of relief. Were sure its coming. So, you might as well sit down and order some tarpaulins now. We’ve got every possible tarpaulin you could need to complete your honey do list, no matter how long it may turn out to be. Plus, we’ve got gazebos, covered dog runs and greenhouse kits that are ready to go when you are. The gazebos are exceptionally nice. We’ve got an earth-toned one that resembles a spa-style pagoda. 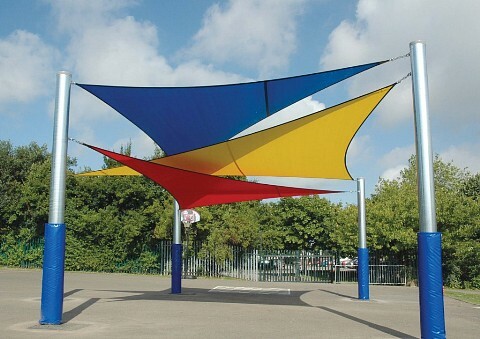 Made from square tube steel, its an adjustable 10 x 10-footer and will give you slightly more than 165-square foot of shade. The other gazebos in our collection are much different. 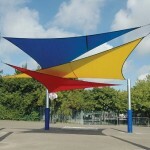 Theyre made from twin poly-carbonate panels and powder-coated, reinforced aluminum. As such, theyre perfect when it comes time to cover the kiddie pool, sand box, low-profile chiminea, outdoor kitchen or heated spa tub. We’ve even got plastic tables and chairs that could easily be put underneath of the poly-carbonate panels too. 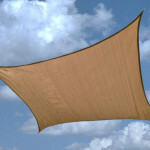 The reinforced aluminum, by the way, is strong enough to hold Sun Shade Sails made from breathable polyethylene. However, you may just want to use the hardware we ship out with each order to fasten them to another structure instead. That way, you wont have to worry about scratching the frames powder-coated surface. To learn more about how we can help you power through that honey do list and get on with the business of relaxing underneath of a great tarpaulin or gazebo, please contact us today. 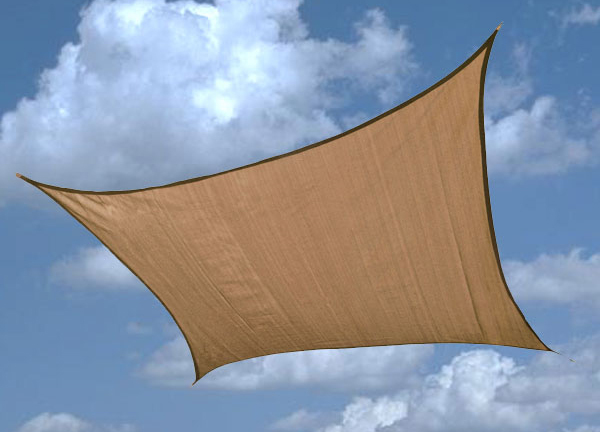 This entry was posted in shade sails and tagged shade sails, tarpaulins on March 2, 2015 by CanopiesAnd Tarps.